If you’ve been following my blog for a while, you’ll know that Five Minute Friday has been a major part of my writing journey so far. 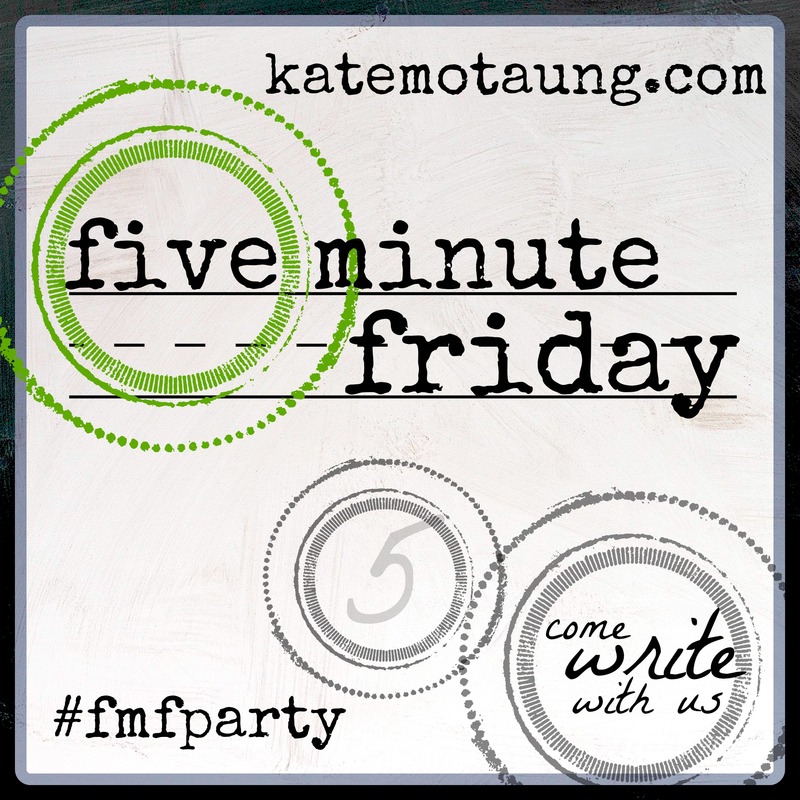 Today I am excited to be guest posting at the brand new Five Minute Friday site to share a little bit of my writing story and the part the Five Minute Friday community has played in that. I would LOVE it if you’d come and visit me there! That’s the post I really want you to read today. As I try to come up with something else around the prompt word “visit” I’m struggling for words after the events in Manchester this week. These words bring reassurance that light is stronger than darkness and Jesus is more powerful than death. God, visit your people today. Comfort those who mourn, shine light into the darkness, draw close to them in their grief and guide us to the path of peace. Friends, I will be away this weekend and may have limited time and internet access, but I look forward to catching up on all your posts and comments on Sunday night. Remember to check out the guest post here and the Five Minute Friday link up here. Amen! Amen! And amen, again. So much THIS! “The light shines in the darkness and the darkness does not overcome it!” What a beautiful prayer you wrote my friend. Thanks, Tara. Yes, I’m grateful that the light is always stronger. Lesley, those two verses are a word in due season. Thanks for applying balm to our wounded hearts as we journey through this land we call earth. Oh how we need a comforting word like this today. Blessings to you! Thanks, Calvonia! Blessings to you too! Prayers for Manchester, and all of England. And while I pray God visits the broken-hearted, me and my old mates would love to visit the organizers of this foulness, and give them a lesson in manners they would not soon forget. Thanks for your prayers, Andrew. I’m in Scotland but it has affected us all and a lot of Scottish people were there . A Scottish girl was among those killed and her friend was seriously injured. So tragic. Thank you for the reminder, Lesley, that God’s light always shines brighter and in the end, God wins! Thanks, Anita. We have to hold to the fact that God’s light is always stronger.